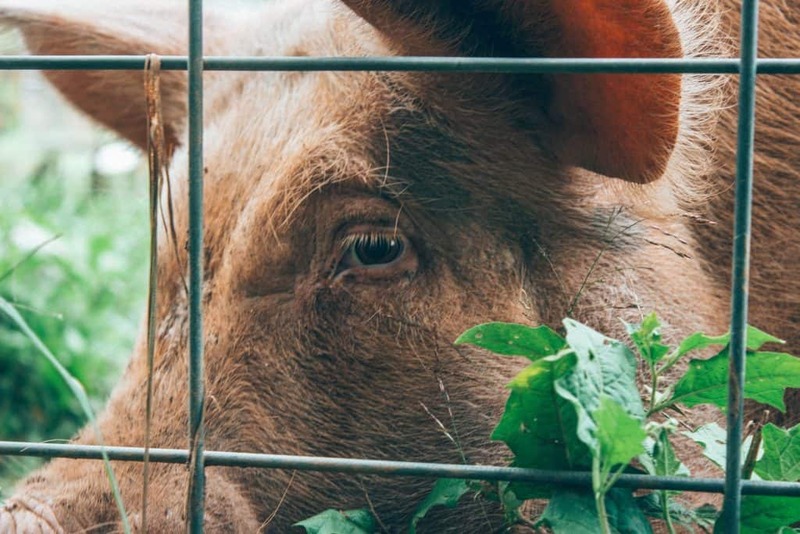 It doesn’t feel like too long ago that I was visiting Trew Love Rescue + Sanctuary in North Carolina but time has a funny way of passing way too quickly. I recently (okay fine, it was in July) spent ten days house-sitting in Asheville and it was so nice exploring a city that I love so much in more depth. 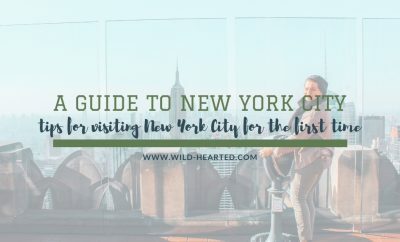 It gave me time to do a lot of hiking, check out more vegan food in one of the best vegan cities in the country and visit a few more animal sanctuaries. Psst: Looking for more things to do in North Carolina? Check out a few of our other posts! 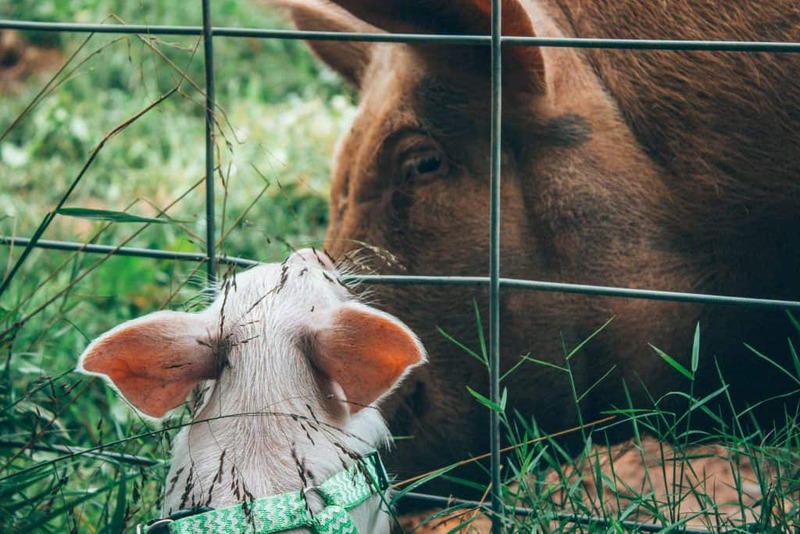 I had been following Trew Love Sanctuary on social media for quite some time and I knew they had a brand new piglet and a baby turkey (baby turkeys are called a “poult” by the way) and I was so pumped to meet them. The weather had other plans though. While it had rained almost every day I had been there, the day I was headed to Trew Love was a torrential downpour so I turned back and made the hour drive back to Asheville and began to wallow in my own sorrows at possibly missing out since I was due to leave in a couple days. We made it work though – I put on my rain boots with determination. What is Trew Love Rescue + Sanctuary? 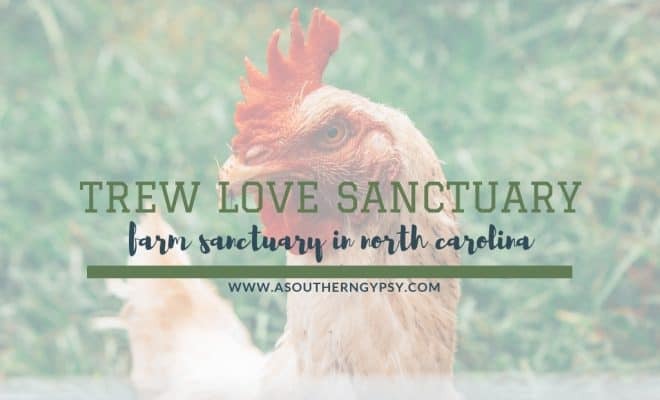 Where is Trew Love Sanctuary? 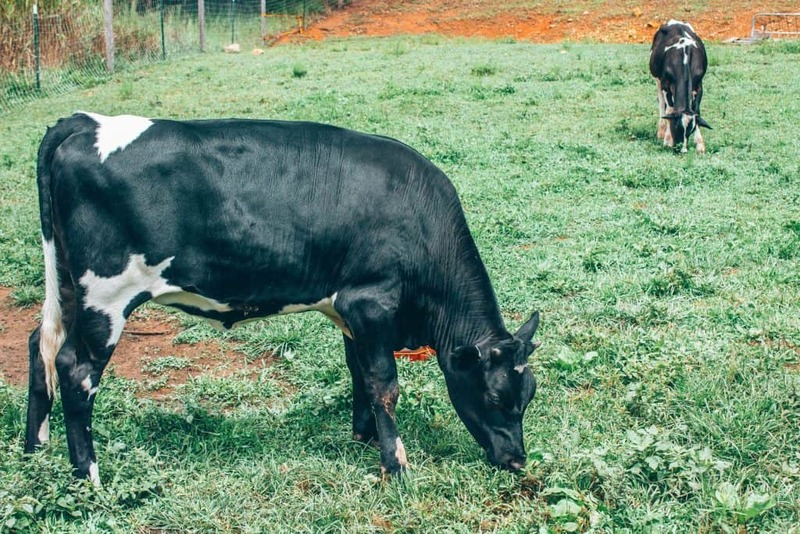 Trew Love is a farmed animal eco-sanctuary and organic farm founded in 2016 by Trish and Drew. I love the mash-up of their names and play on words — too perfect! Trish and Drew were already ethical vegans and after rescuing two stray pigs, they decided to form a micro sanctuary. That didn’t last long though when they decided to move to a larger property to accommodate more rescues in the future, going from 3 to 15 acres five hours away in the foothills of North Carolina. These two wonderful human beings care for…get ready for this…89 animals on their property. This number may actually be higher now as I know they’ve definitely taken in another piglet from Hurricane Florence and possibly more. Here are a few of their stories. Preston is the largest pig on the property, I believe. Although, he’ll soon be joined by piglets, Ahimsa and Tuni as they are also traditional farm pigs. 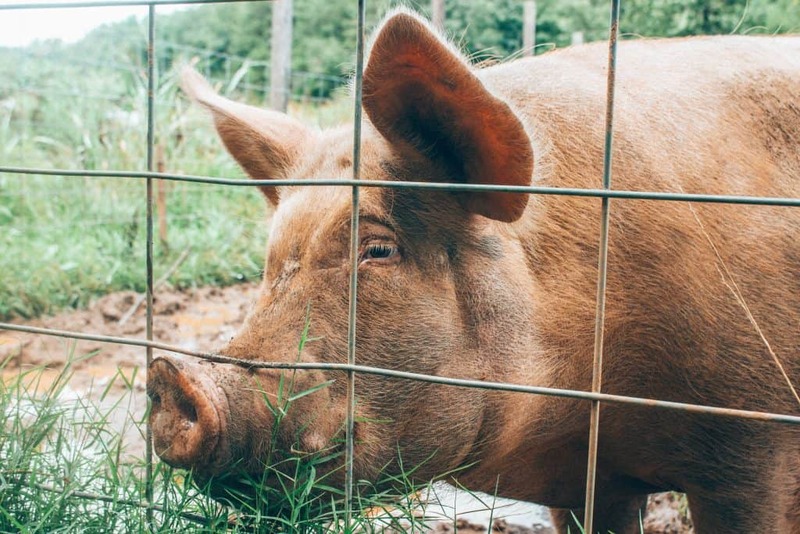 Preston was being raised by hobby farmers who intended on fattening him up to eat him but had a change of heart and gave him to the sanctuary. ‘The Last 56’ refers to 55 hens and 1 rooster that were left to starve at a factory farm. Trew Love was able to rescue them all and placed 14 hens and the rooster with other sanctuaries, leaving 41 of the hens at Trew Love. This large brood of hens were so impressive to see. I know it can be hard for some people to form that connection with birds the same way they do with cows, horses, and pigs, but if you give them a chance, you’ll soon find out they each have individual personalities too and are magnificent creatures. These guys were magnificent. It’s difficult to do them justice in pictures but they were so handsome and I’m pretty sure they knew it. ‘The Bachelor Flock’ consists of 10 Australorp roosters that came to the sanctuary last year. 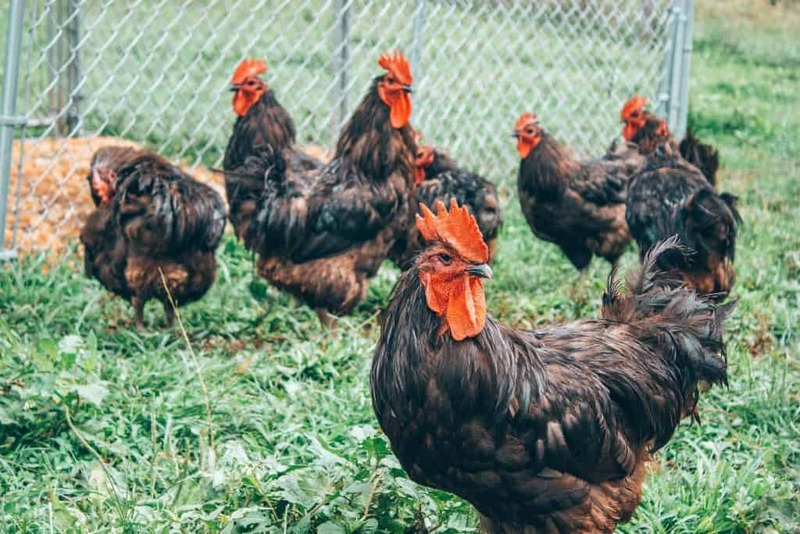 Roosters do okay together as long as they aren’t also with hens so this handsome flock struts around together doing whatever it is that roosters do best. 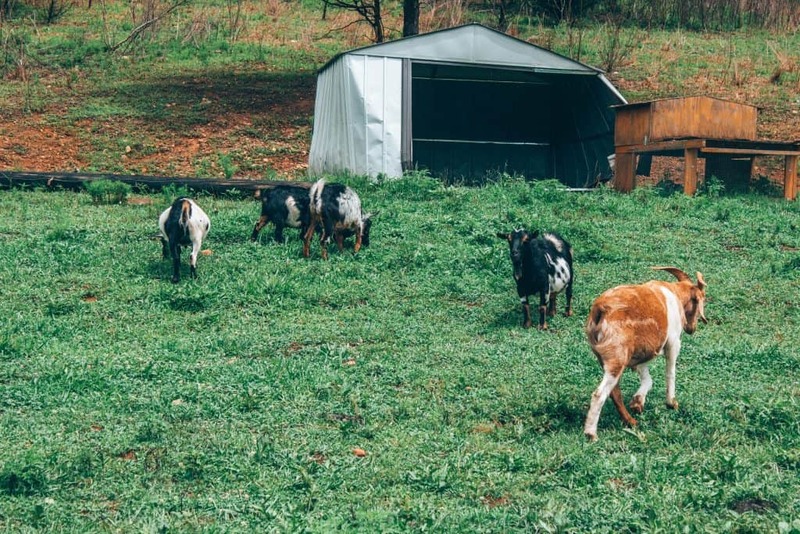 Zeb, Stormy, Brian, and BJ are all residents from Trish’s previous time as a backyard farm hobbyist. 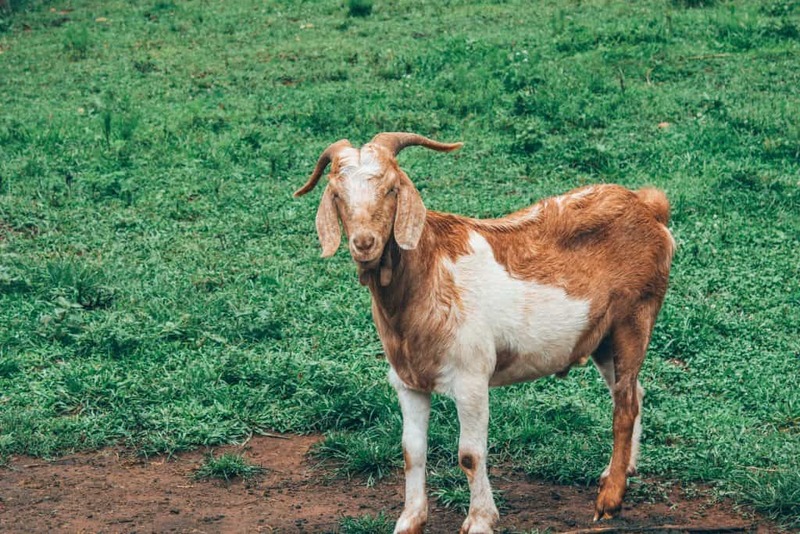 Blue (ironically the tan/reddish goat) is a typical meat breed and when the previous owner could no longer keep him, she made sure he came to the sanctuary. 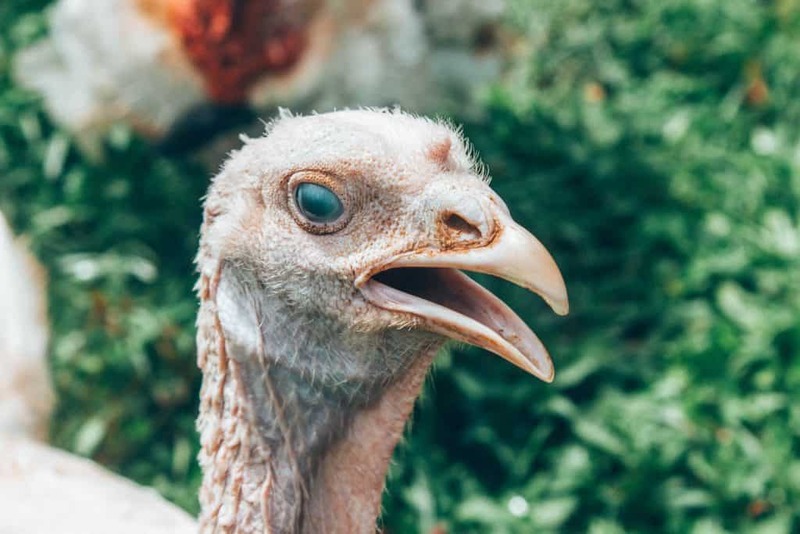 Four turkeys that were rescued from a feed store call the sanctuary home. They also have the newest baby turkey that will eventually join the group. 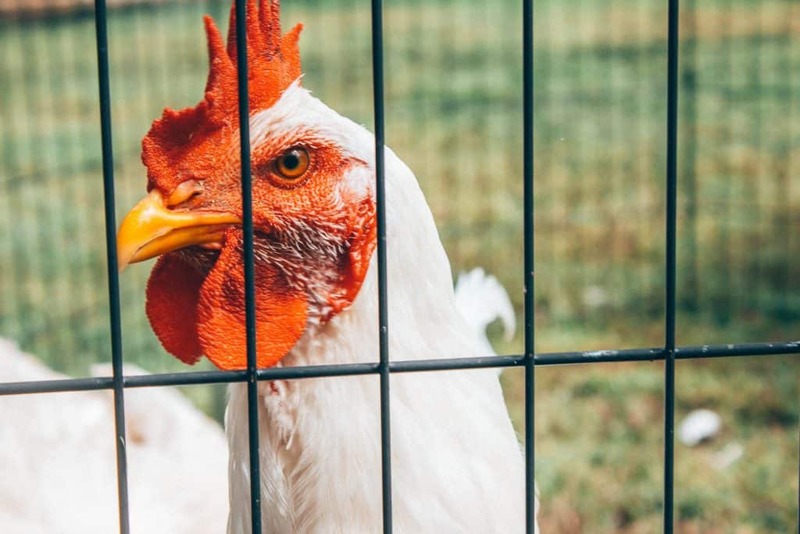 Alaska was rescued in a feed store after a 13-year-old vegan overheard a man talking about turning his chicks into nuggets. 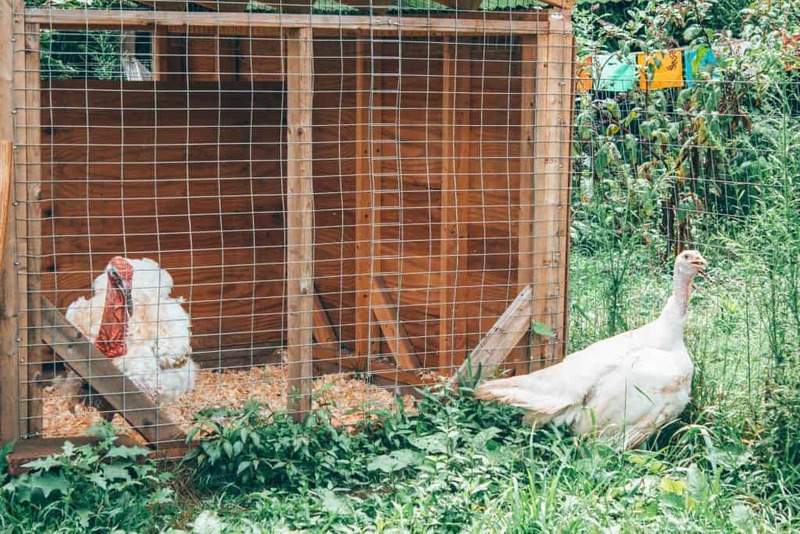 She compassionately asked the man to spare the life of one of the chicks and that’s how Alaska came to live at the sanctuary. Ben was a typical product of the dairy industry and, as a male, he was useless to the dairy industry. Since he was sick and had leg deformities, the farmer allowed Trew Love to take Ben as he was planning on killing him anyway. He’s clearly thriving now! Those are just a few of the many, many stories at of the residents of Trew Love. There are a ton more including several pigs, guineas, rabbits, ducks and more! 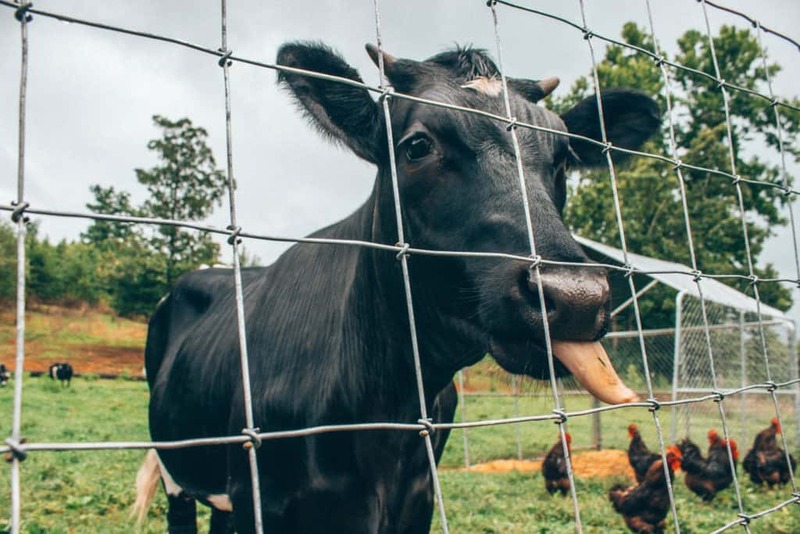 Trew Love Rescue + Sanctuary is conveniently located right in between Asheville and Charlotte, North Carolina in a small town called Bostic. Trew Love does typically have tours on Saturdays but you’ll have to check their website or message them to confirm. There is no charge but donations are very much appreciated. They’re also happy to offer private tours outside of their normal tour hours but will ask for a donation due to time constraints. 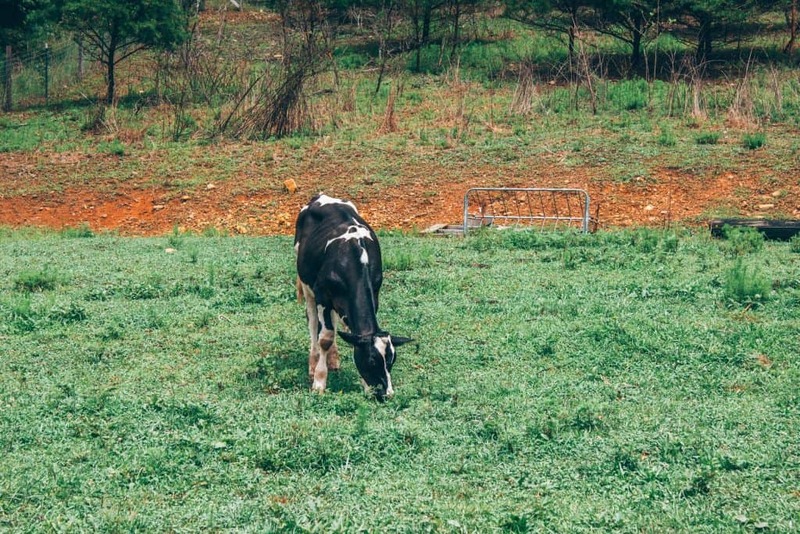 Psst: Looking for more sanctuaries in North Carolina? Check out a few of our other posts! Treats for the animals – take a variety of fruit and veggies for the animals as a nice treat! Rain boots (always a good idea for visiting a farm sanctuary whether it’s been raining or not! Clothes you don’t mind getting mud and animal slobber on because it’s gonna happen. 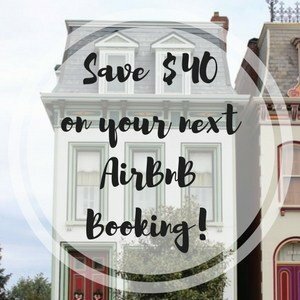 Looking for accommodation in North Carolina? Check out reviews here and book here. Want to know where to eat in North Carolina? 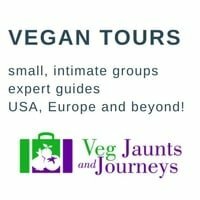 Here’s a vegan guide! 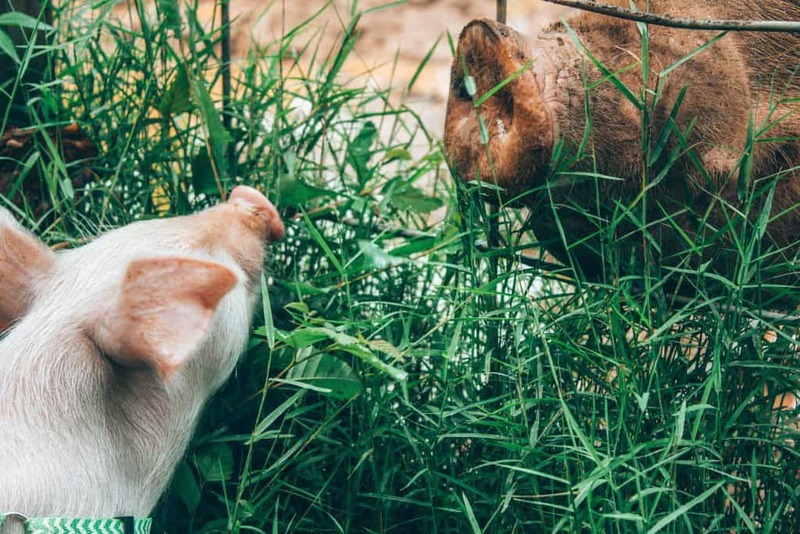 I visited a Sanctuary Farm in upstate New York recently and loved seeing all the animals. There are end-of-life issues that I wished they could answer better especially with all the meat-shaming that went on. 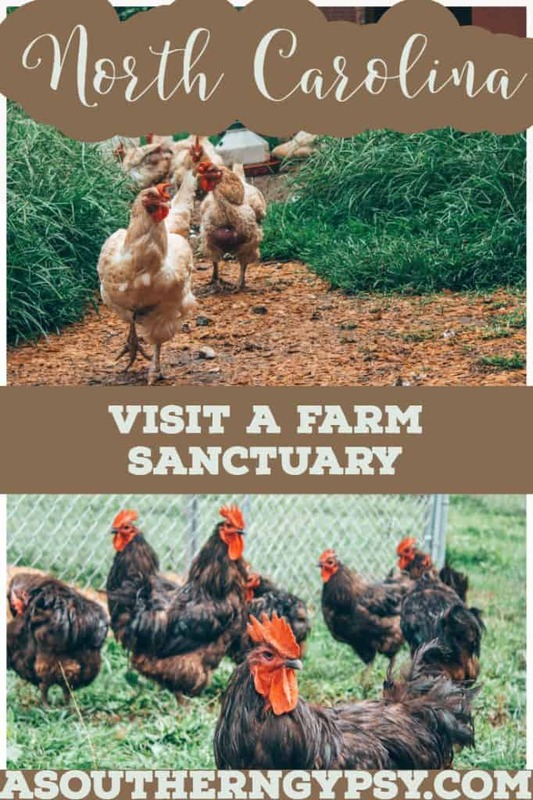 I appreciate the work of sanctuaries and feel there’s room for all ways of life, while supporting less meat production. Thanks for the post and I love your pictures. 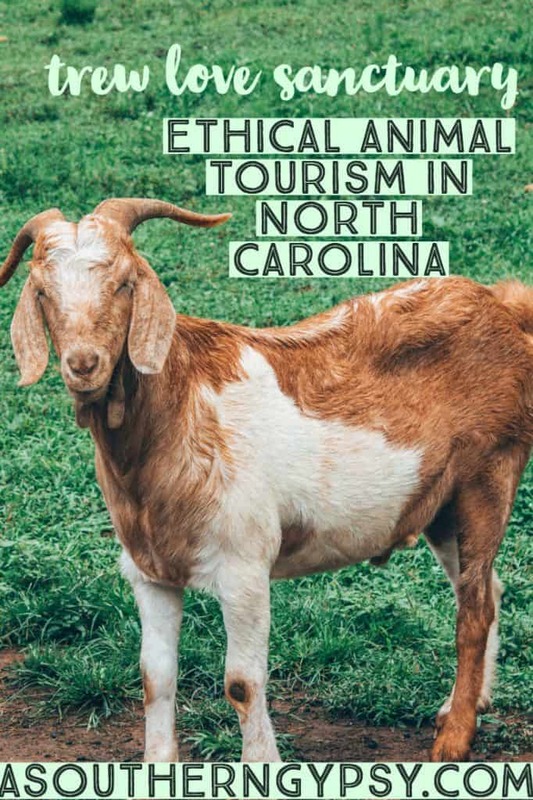 North Carolina is KNOWN for the BBQ, so it is nice to see that there are some humane places that are rescuing the animals from that fate. I can’t believe they went from a few pigs to 89! That’s so crazy, and a lot of work! First of all, love all these photos and the beautiful deep colors. 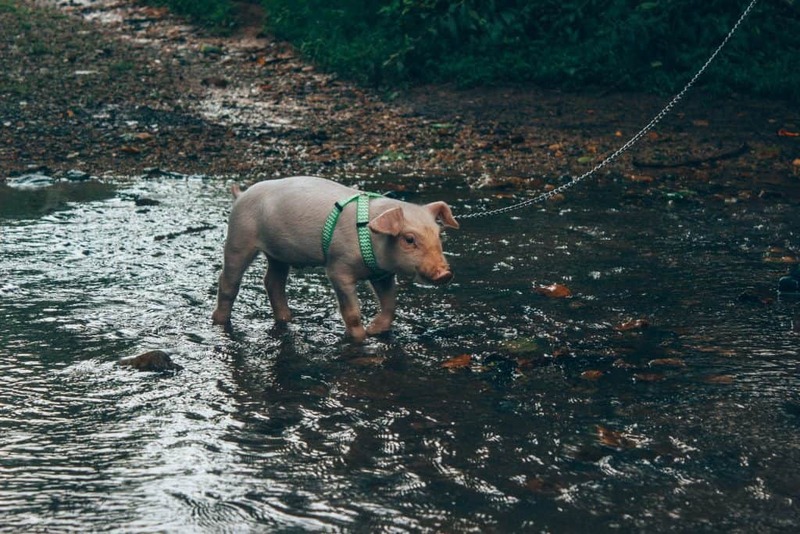 The sanctuary seems wonderful – what can’t you love about a pig on a leash?! Very sweet. Oh I love Asheville! I was there in March but didn’t know about the Trew Love Sanctuary. Had zero idea that a baby turkey is called a poult! Oh. My. Stars. I want to hold that piglet and kiss that cute little nose!! I love how they got their name too…that might be the cutest mash-up of names I’ve ever heard! I will never understand how people can just toss animals away like they don’t matter. The story of the last 56 is sad, but so glad that Trew Love gave them a happy ending. And SO cool that a 13-year-old rescued Alaska! There is nothing better or more rewarding than animal rescue! 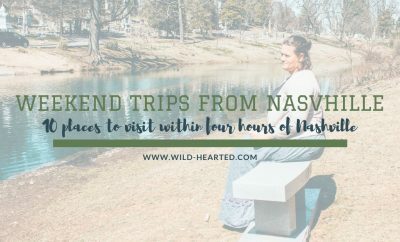 I will be visiting Trew Love on my next trip to Asheville!!!! You find so many interesting animals and sanctuaries to visit! The pictures of the piglets make me understand why some people like to keep them as pets. Very cute! Trew Love looks like a wonderful place to visit. Especially for kids. I’ll pass that information along. What a super cute piglet. Like they say in Pulp Fiction – We’re talking about one charming pig. We went to an animal sanctuary near Vasquez Rocks in LA. There were all sorts of animals there that were brought up from the LA movie scene. It was a really cool experience all in all. 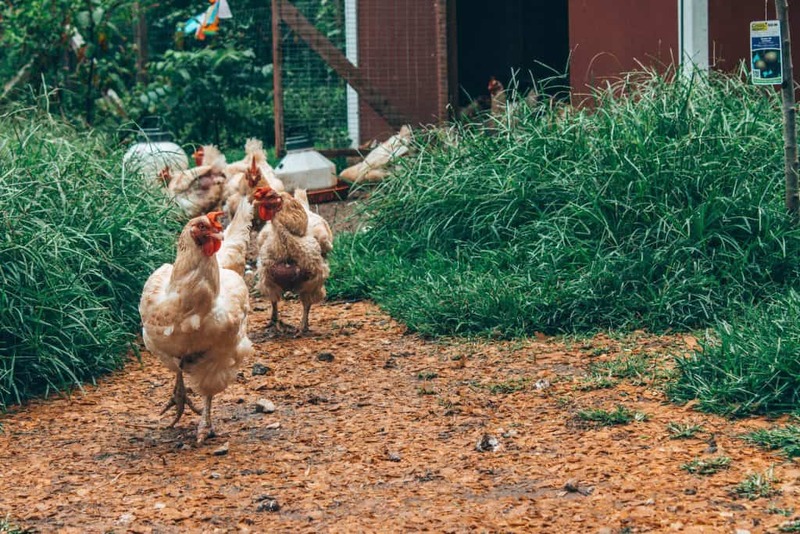 I loved hearing about the flock of roosters — I did not know that roosters would live in a big group together, but it makes sense that it works with no hens. I’ve always loved chickens. I think hens make incredibly comforting noises. 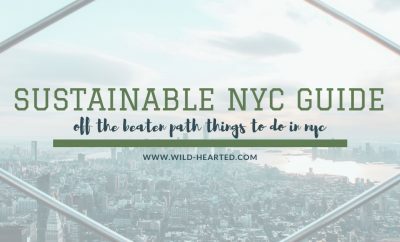 Good tip about bringing the rain boots. I’ve spent a lot of time around horses and cows — and you’re gonna get dirty, it’s just the way it is. Asheville is a place I’ve always wanted to visit, but never been. 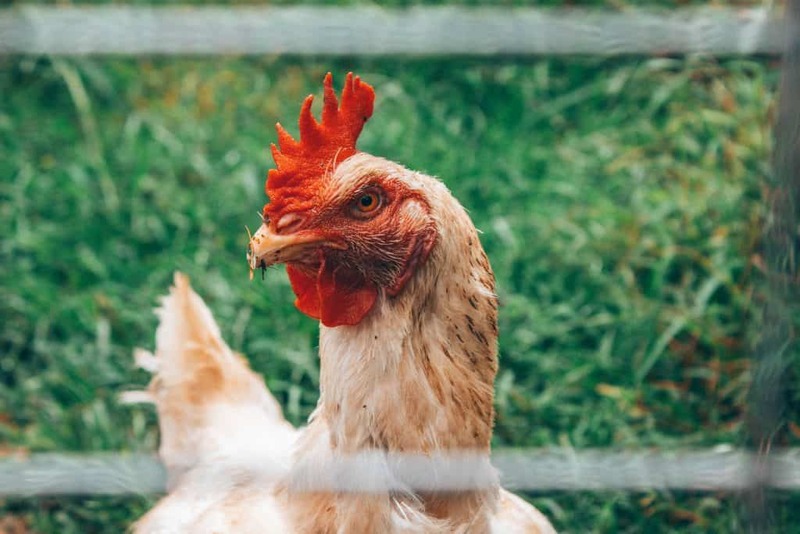 It’s quite admirable what Trish and Drew are doing at Trew Love, especially rescuing the 55 hens and 1 rooster that were left to starve at a factory farm. Like Ann said, being around animals you’ll usually get dirty (I remember this too from visiting horses as a child), so rain boots sound like a good idea.